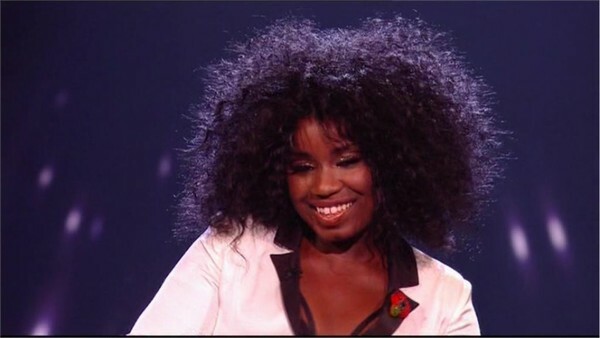 Misha B is a contestant on X Factor 2011. Misha started singing seriously aged 14, and says that singing was “my way of understanding myself.” Her friends and family are very encouraging of her singing and always listen to her rehearse. She wants to make them proud. Semi-Final: Martha and The Vandellas – Dancing in the Street and Pink – Perfect.